While Amazon is tempting users with a hard-to-ignore discount on the OnePlus 6 for its upcoming sales festival, Flipkart is betting big on its competitor, Asus Zenfone 5Z. Asus has announced the ‘flagship deal of the season’ for the Flipkart The Big Billion Days sale, starting next week. As revealed via an official press release, all the variants of the Asus Zenfone 5Z will be discounted by a flat Rs 5,000 during the Flipkart The Big Billion Days Sale from October 10. This means the base variant of Zenfone 5Z will retail at an effective price of Rs. 24,999 as compared to the usual Rs. 29,999 price tag. In addition to the fixed price cut, Flipkart is offering HDFC credit and debit cardholders an additional 10% discount over the effective price, reaching close to the Poco F1 price territory during the sale. 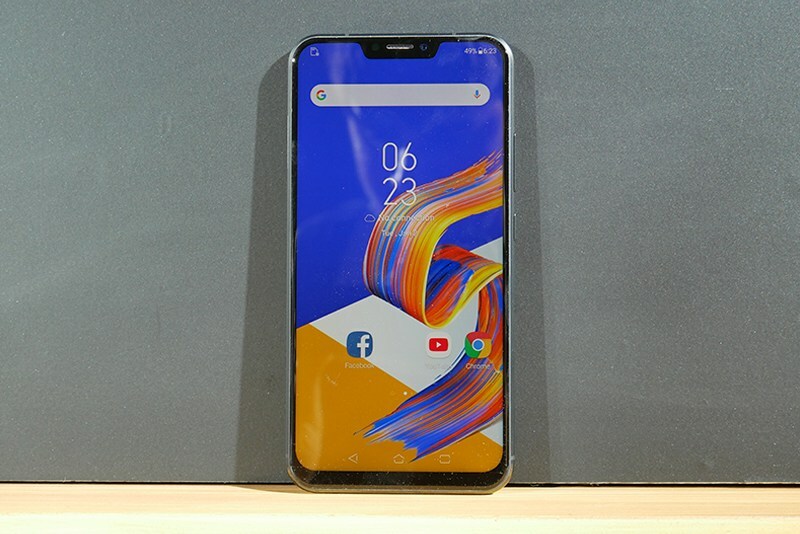 The Zenfone 5Z brings a smaller notch, better design and build quality, and an overall comparable user experience. However, if you want even lower prices then you could choose to exchange your older phone while picking up the Zenfone 5Z. This is another way Asus is trying to get OnePlus users to give up their phone. You will get an additional Rs. 3,000 discount over regular exchange value if you trade-in any OnePlus device. Flipkart is also offering its Rs 799 Complete Mobile Protection Plan, that includes theft protection, for just Rs 99 when purchasing the Zenfone 5Z during the sale. There’s also the Rs 99 Assured Buy Back offer that offers you 50% value if you are planning to return the device within 8 months. Asus has partnered with Flipkart to take on its prime competitors, OnePlus and Xiaomi’s Poco in the budget flagship segment during The Big Billion Days sale. So, this could be a great time for you to get a powerful flagship-level device at a bargain.